In Episode 12 of What Are Your Afraid Of? podcast, we discuss how the ego is the force behind most of your fears. 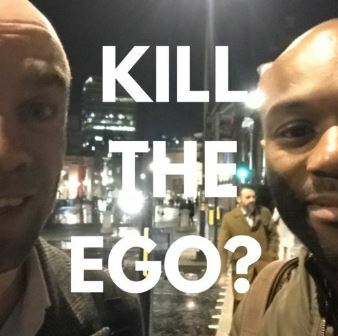 Strap yourself in as we talk about what the ego is, how it stops us achieving all the tings we want in life and how to destroy your ego for good. why plain-looking girls make nasty judgments about hot girls.